There are several types of masonary repairs that might be needed for a chimney. Cracks can develop in the cap or crown. Left unrepaired cracks in crowns can cause more problems. Water can leak through a damaged crown and cause further damage in the bricks below. You probably have seen spalling bricks, but perhaps you did not know that the condition has a name. Spalling is the condition where the surface of a bricks falls off. Spalling is deterioration of the brick surface caused by moisture. The bricks retain water from rain and snow fall and then freeze and thaw, breaking away pars of the surface. You can see spalling readily on the outside, if it is severe enough. Spalling can also occur on the inside of a chimney. If it gets bad enough, spalling brick facing can fall off the chimney, open the chimney to more damage. 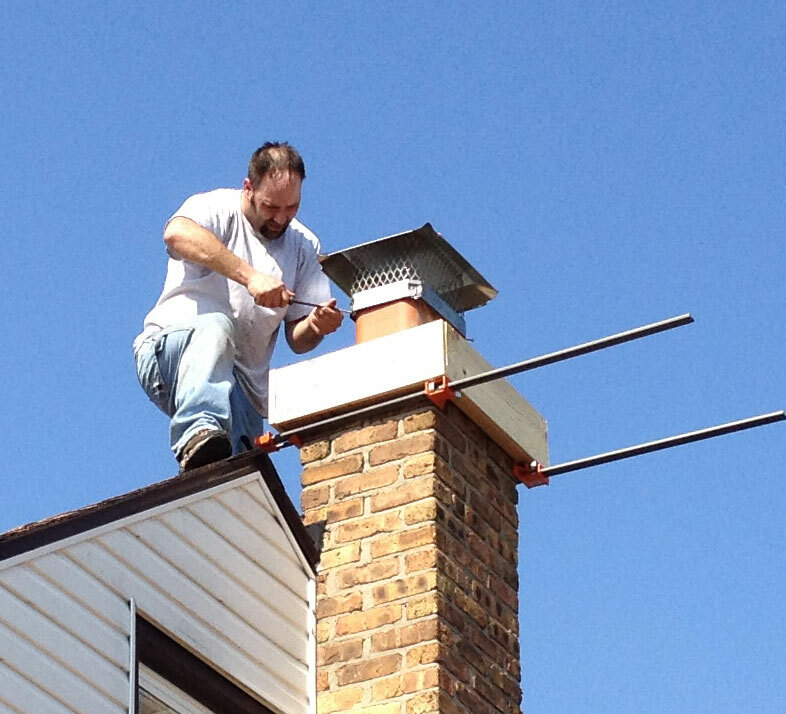 4 Seasons Professional Chimney Service has the expertise to restore a spalling chimney or damaged crown for many more years of service.